"What's for dinner?" a simple, but often dreaded question, particularly when it comes at the end of a long work day. 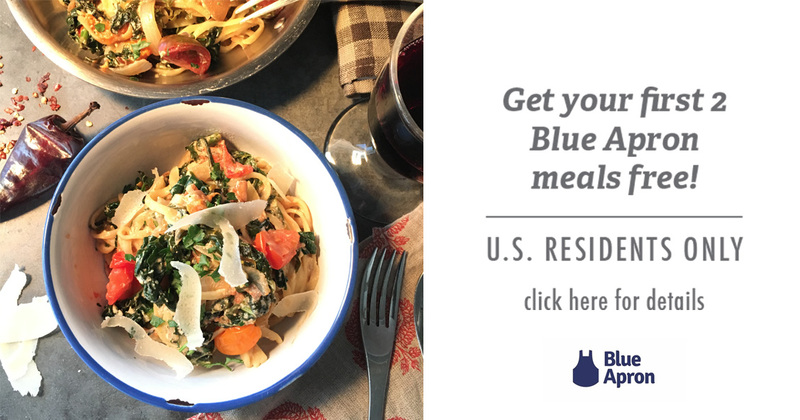 This week we've decided to delve into the art of the simple weeknight dinner, which in our humble opinion needs to be quick, easy, flavorful, require only a few ingredients and involve minimal clean up. 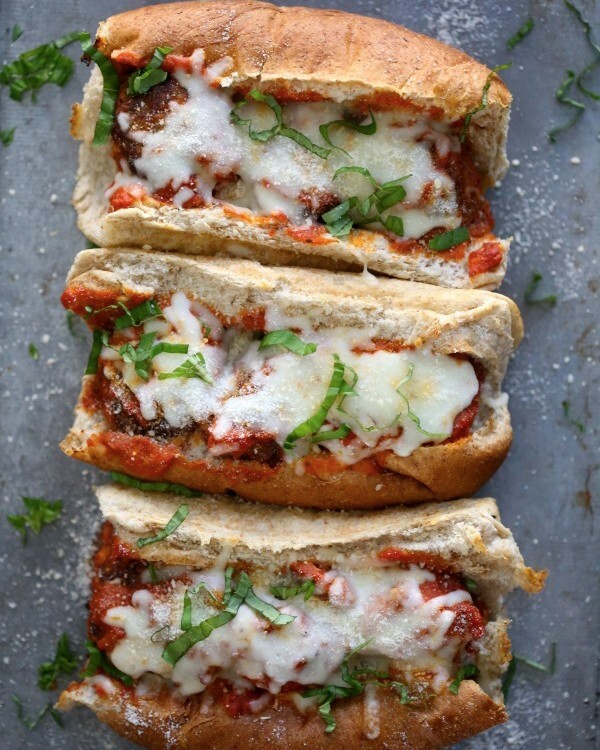 Quite the tall order, but thanks to the feedfeed community, we've put together a list of our favorite Easy Weeknight Dinners to help make your evenings a little less hectic and lot more delicious! 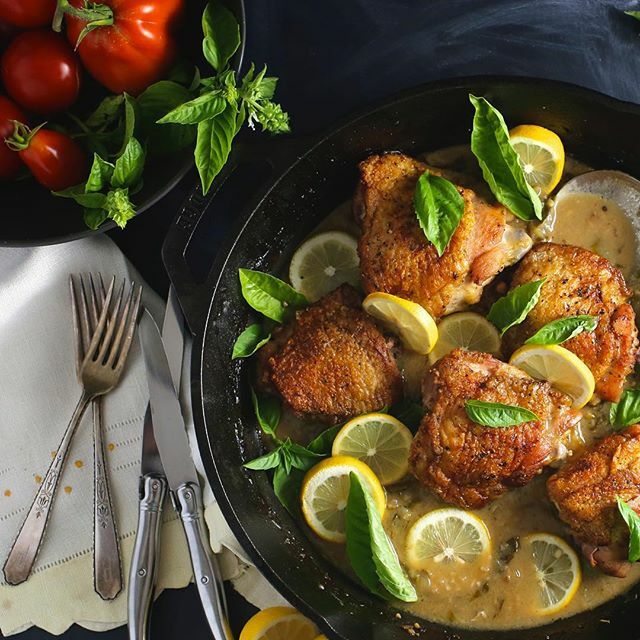 This Skillet Chicken with Lemon and Basil by @nerdswithknives epitomizes Easy Weeknight Dinner. With just one pan to clean, you have moist & flavorful chicken as well as a delicious pan gravy with very minimal effort. Serve this along side your favorite grain or pasta of choice. 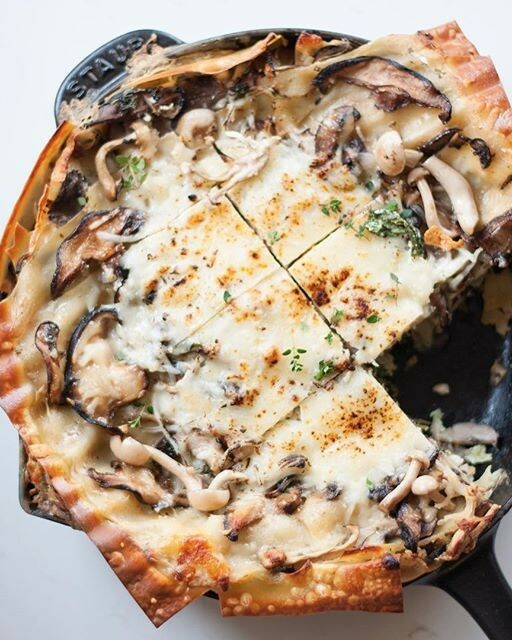 Go meatless one night this week with these simple one-skillet dinners. Eggs are a weeknight staple; they're nutritious, quick-cooking and versatile. 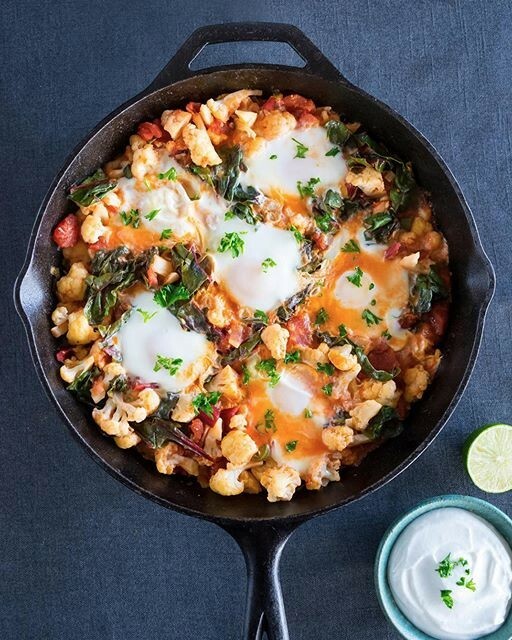 Customize this vegetable-packed shakshuka with your favorite winter produce. This recipe is perfect for a Monday evening, but would be lovely at an elegant dinner party as well. This comes together in just 20 minutes and will quickly replace any boxed variety as the family favorite! Serve with a salad or stir some chopped kale or spinach in at the end of cooking to incorporate some fresh vegetables. 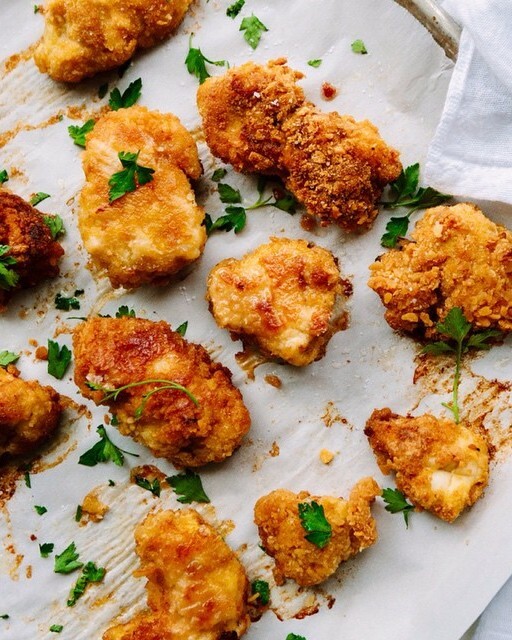 Classic chicken nuggets, which would be delicious alongside some sweet potato fries or over a salad for grown-ups. 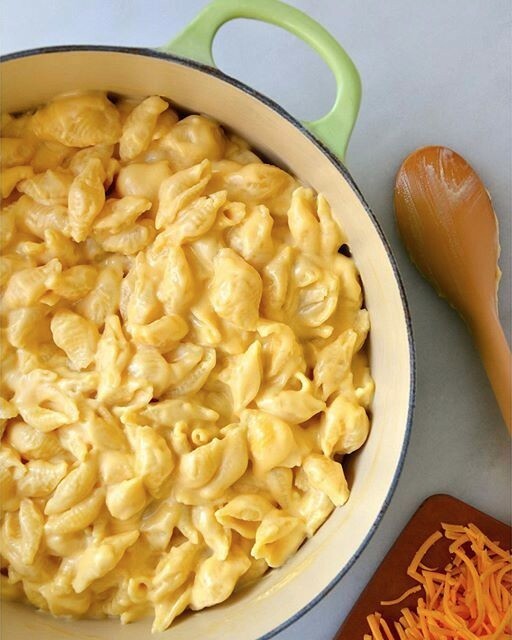 Just two of many comfort food classics featured on our Easy Weeknight Dinner feed that can be made in 30 minute or less. 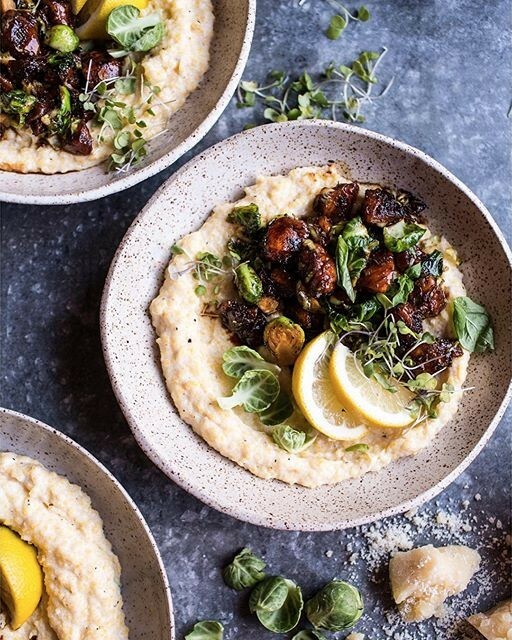 You'll quickly want to work this creamy polenta recipe into all of your weeknight dinners! To speed this up even more, consider making a batch of the meatballs ahead of time and storing them in the freezer.